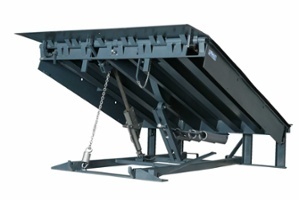 Dock lifts have two advantages over other means of unloading trucks. 1) Level unloading from the bed of a truck is safer than any other alternative and 2) dock lifts are the only type of equipment that can reach from ground level to all sizes of trucks ranging from low step vans to large refrigerated reefers. There is no vehicle size that dock lifts can not service. 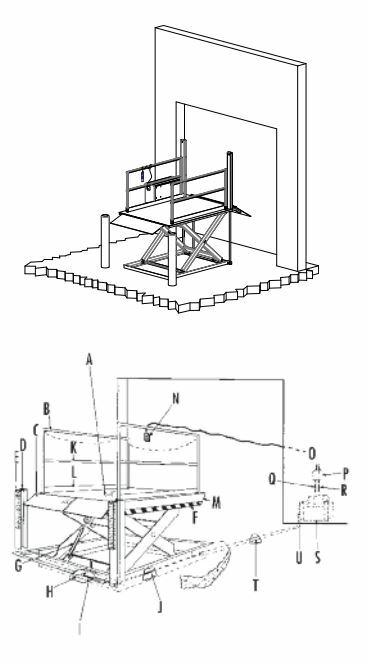 Once you realize the benefits of level loading with dock lifts, the next question is which type and model of dock lift best fits your application and what options should you consider. This paper offers some guidelines for your decision making process.